Whenever you create a new ad campaign on Facebook (presuming your campaign is not pure branding) you probably have a goal for your average Cost-per-Acquisition (or CPA). You will have an idea or the upper limit your willing to pay, on average, to acquire a new customer, lead, or contact. The thing is, if you’ve run Facebook ads in the past, you’ll know that campaigns and ads don’t always work like you planned. So what do you do if you arrive at work one morning and choke on your coffee at the sight of your CPA skyrocketing out of control? We’re here to share a few tips and steps you can take to getting it back under control! No matter how long you’ve been doing Facebook advertising, not everything is going to work all the time. Advertising on Facebook will always be about constantly testing and optimizing based on what you notice working well. Running a successful Facebook ads campaign is about mastering a web of different levers, and understanding how one change you make can affect a bunch of other performance indicators. 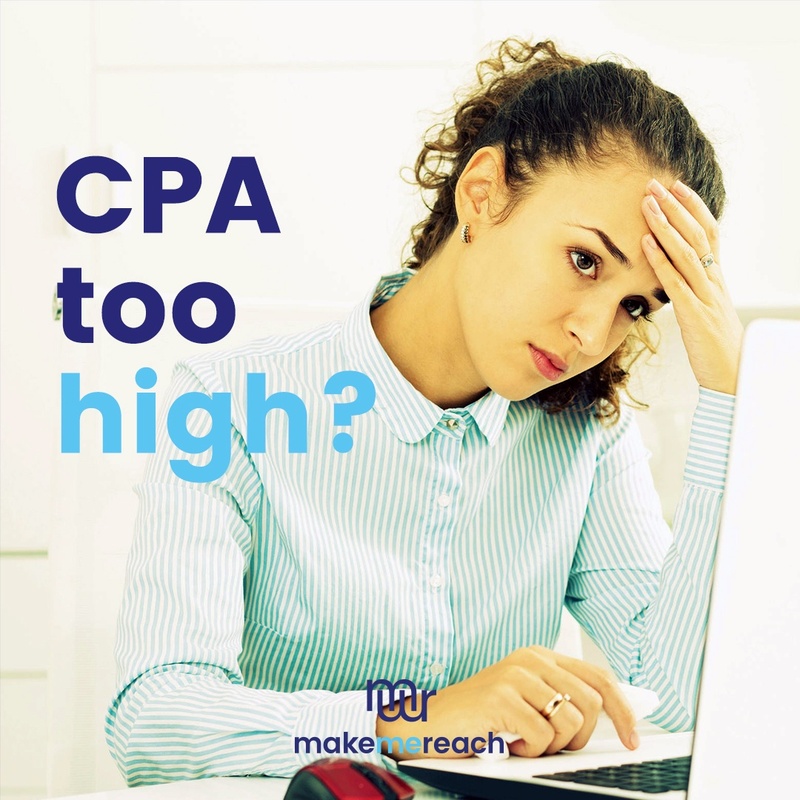 As such, even if CPA is your primary success metric and it’s running a little high for your liking, solving the problem might not be possible by focussing on CPA alone. There could be several secondary metrics influencing your CPA, which need optimizing. Think of it like a doctor working to figure out what is wrong with a sick patient - they look at all the different symptoms of the sickness to achieve their overall goal of making the patient well again. The following steps are based on a situation where you are trying to drive users to your website in order to convert them into a lead or customer. 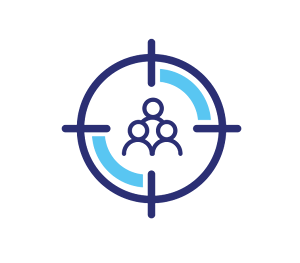 While these steps may not be 100% relevant for every business model and industry, we believe they are a good starting point for troubleshooting your high CPA. Within the first 3 to 4 days of your campaign’s ads running, the Facebook algorithm should have had the opportunity to deliver your ads to the right people. If your CPA is still too high after this time, simply pausing your ads, or whole ad sets, could be a good tactic. Sometimes it’s best to just stop ads that are underperforming before they do too much damage to your budgets. Pausing the ads will have an immediate impact, allowing you to regather your thoughts and do some analysis on what went wrong. CTR Link is an indication of how many people are clicking through to your site. It's better to look at the link version of CTR as opposed to pure CTR, since this metric refers to the actual link you want people to click versus just any click on your ad. The CTR metric can also relate to clicks through to your business’ Facebook page, or even to hide the post. Your CTR Link result effectively shows how interesting your copy and message is. If this metric is high (say anything over 1%, depending on your industry), and you are getting a lot of clicks through to your website, it means your ad is resonating well with your target audience. If this metric is low, and you’re not getting many clicks through to your website, the opposite could be true. The message, offer, hook, creative or other element of your ad is not resonating with your target audience. If the latter is true, your high CPA is actually a problem with your ads themselves. Work on A/B testing different ad variations to see what is most effective in driving CPA down. So people are coming to your landing page but not converting. That begs the question - is there something wrong with your landing page? 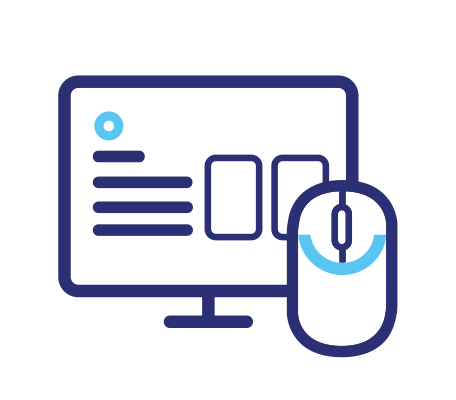 To find out, run a series of split tests with different variations of the landing page and measure which works best in driving your desired action. Set up identical ads that lead to the different versions of your landing page. When A/B testing like this, many marketers tend to limit the changes between variations to minor details like the color of a form button or the size or type of font, for example. A better strategy is to make significant changes between variations. 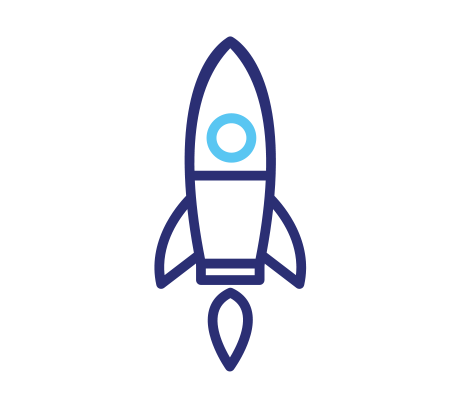 Try one landing page with a video and one without, for example, or completely change the messaging for one to the other. Maybe even go one step further and completely change the offer (if you can!). Making major changes like this will give you a better idea of the core reason driving conversion success and failure. The way humans browse the internet is pretty interesting. So much of what we do online is subconscious, where we are simply navigating through to content that catch our attention. How often do you spend a good 20 minutes zoned out, just scrolling through Facebook before you catch yourself and snap out of it? Probably more than you’d like to admit! Sites like Facebook have become very good at creating an experience that allows for this, and which minimizes those 'gear-crunching' moments of poor user experience that cause users to navigate away. Facebook advertisers should also keep this in mind. This whole concept is called ‘ad scent’, and relates to the congruency between your ad and the page you are sending traffic to. Having an external landing page that is drastically different in look and feel to your ad could be the reason your seeing low conversions and high CPA. Congruency needs to be there, otherwise more and more people will hit the back button as soon as they land on your page, potentially confused about whether they are in the right place or just subconsciously ‘uneasy’. Think about ensuring consistent color schemes and branding, as well as other tricks like making sure your landing page includes an image of the same spokesperson you had in your video ad, for example. All of this will serve to reassure the user that they’ve come to the right place, and could play a part in driving your CPA down. 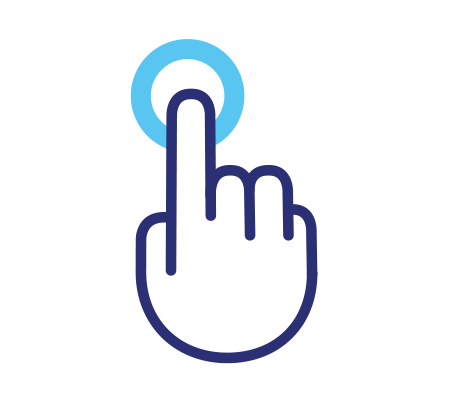 So you’re getting a lot of clicks through to your landing page - but are those clicks coming from the right people? 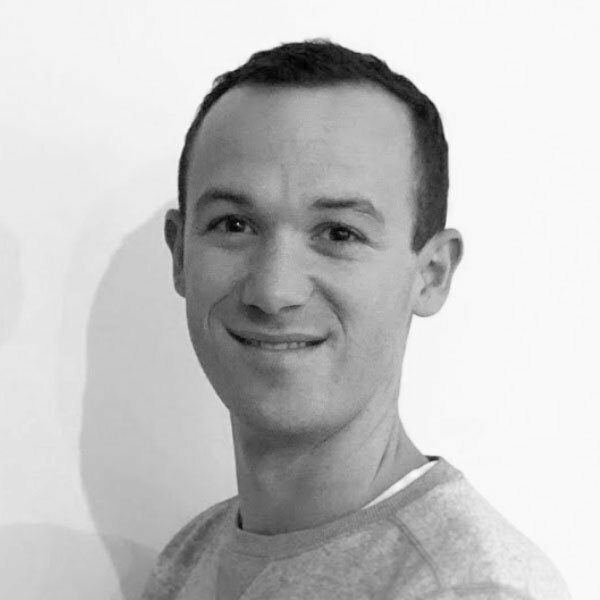 Are they coming from users who could foreseeably become your customers, or others who don’t match your target buyer persona at all? You might simply have built an amazing ad campaign and put it in front of the wrong people! Go back and research your niche. Use tools like Audience Insights to make sure the interests you target match your intended buyer. Test building out different audiences and try even completely rethinking who you are targeting. It could be that the ‘manly’ product you sell is actually bought more by women as a gift for the men in their lives, for example. Simply presuming who your buyer is could result in failure. Do as much research and testing as you can to get your targeting right. Getting your bidding right is another key to keeping CPA down. 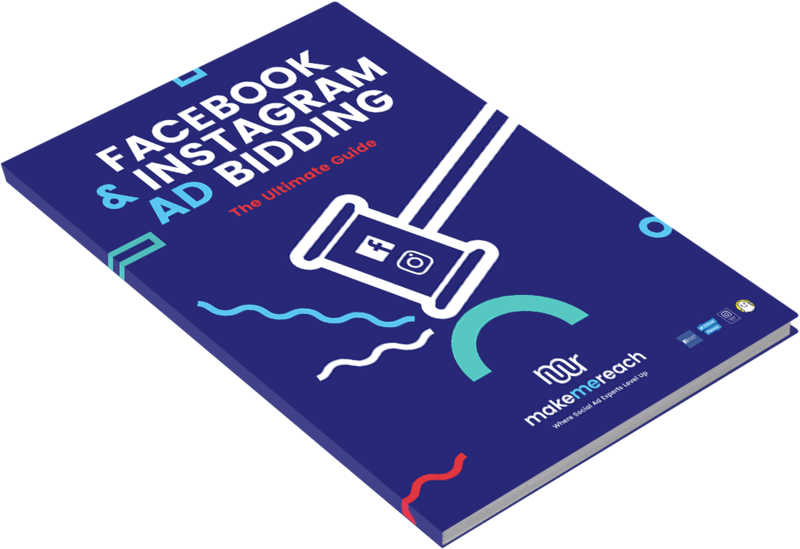 For everything you need to know about Facebook and Instagram Ad Bidding, download our Ultimate Guide today! We talk you through the Facebook ad auction, and detail what you need to know to win more often.